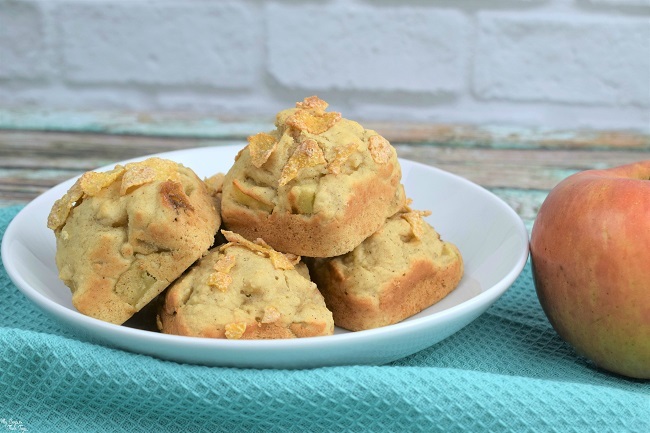 Easy Apple Cinnamon Muffins + Goal Bookmarks Printable! Can you believe it’s back-to-school season already? 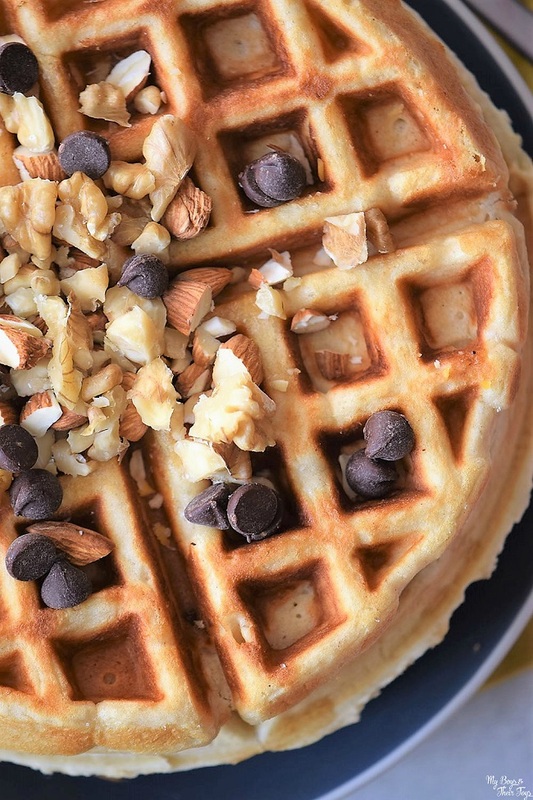 In addition to shopping for clothes and school supplies, I’m rounding up some of my favorite easy recipes to make for breakfast and after-school snacks. I don’t know about your kids, but my boys have neverending appetites! Today we’re sharing this Easy Apple Cinnamon Muffins recipe topped with Kellogg’s® Frosted Flakes®. They turned out amazing! This post has been sponsored by Kellogg’s. All thoughts and opinions are my own. Every year, I fill our summer calendar with loads of fun things to keep us busy. This year, the boys participated in free library classes where they learned coding basics. Both boys also spent time honing their skills at a cooking school. They’ve had the best time! Speaking of cooking, let’s get back to that yummy muffin recipe! These easy apple cinnamon muffins are so moist because I swap eggs for unsweetened applesauce. Yes, this recipe is eggless! I also opted for a fun crumble on top by using Kellogg’s® Cinnamon Frosted Flakes®. Read on to grab the recipe details. Preheat oven to 400 degrees. Next, lightly grease a 12-cup muffin pan with cooking spray or liners. Place diced apple and sugar in a small bowl and toss to coat. Set aside for 10 minutes. Meanwhile, whisk together flour, brown sugar, baking powder, salt, and cinnamon in a large bowl. Stir milk, butter, vanilla, and applesauce into the bowl with sugared apples. Mix together, and then combine with dry ingredients. Stir and fold the wet and dry ingredients until well combined. Divide batter into the muffin pan. Grab a handful of Kellogg’s® Cinnamon Frosted Flakes® and crumble over the muffin tops. You can also push some of the cereal into the batter if you’d like an extra crunch! Bake for 16-18 minutes. Let cool in pan for a few minutes, then move the muffins to a wire rack for another 10-15 minutes. Then dig in! 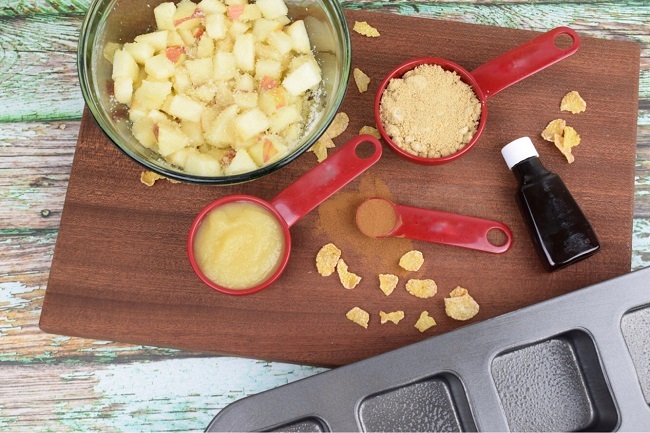 These Easy Apple Cinnamon Muffins will be a huge hit with your family! They really are delicious, moist and pretty darn perfect if you ask me. Right now Dollar General has a ‘3 for $6’ mix-and-match deal with selected Kellogg’s products, including Kellogg’s® Frosted Flakes®, Cheez-It® Baked Snack Crackers and Kellogg’s® Eggo® Homestyle Waffles, among other popular favorites. But you can get an extra $1 off when you download this coupon! 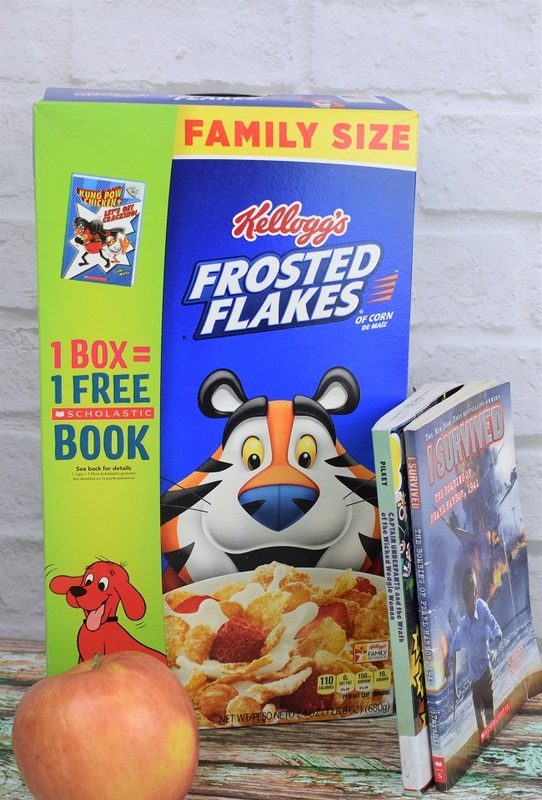 Look for specially marked boxes of Kellogg’s Dollar General Literacy Foundation products featuring the 1 Box = 1 Free Scholastic Book program. Once home, snap a photo of your receipt and upload it to FeedingReading.com where you’ll get credits towards free books! There’s a limit of 10 books per participant. 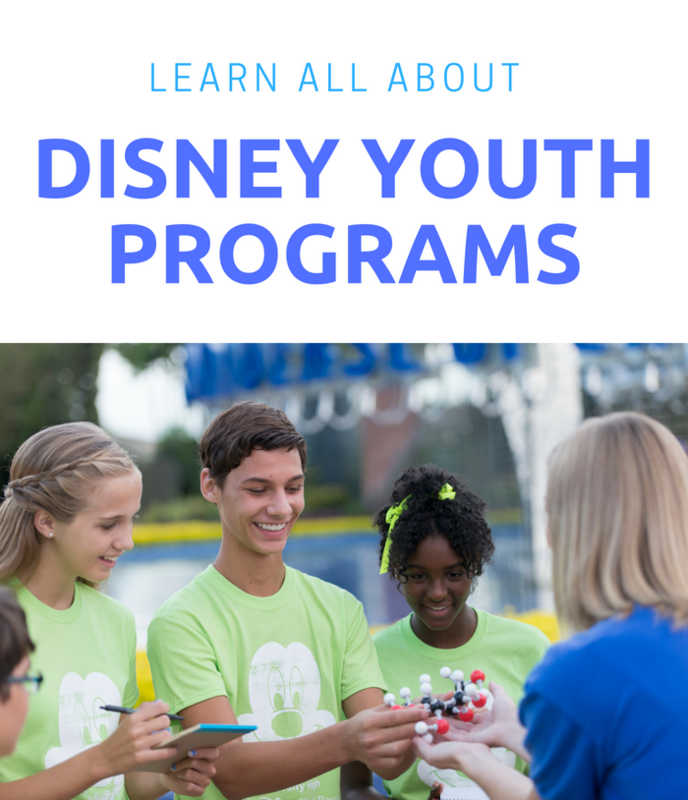 They have a variety of book favorites from beginner level to teens in popular titles like Captain Underpants, Clifford, and Goosebumps. 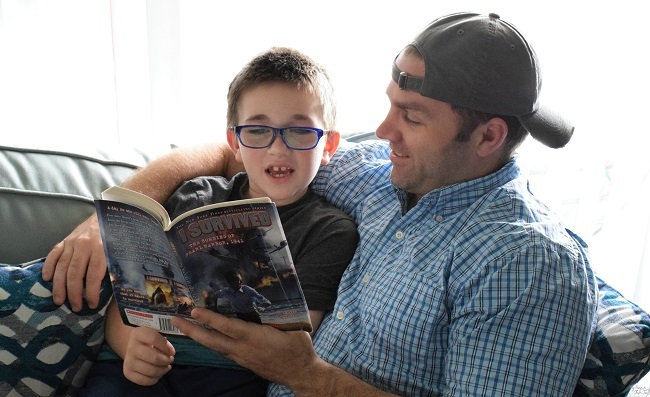 Do you kids enjoy reading? My boys read for about an hour each night. Many times, I find them asleep with an open book in their hands. It’s so adorable! Both boys advanced right out of Kindergarten due to their early love for reading. So we’re big on education and reading in our household. To help encourage your little readers, I’ve made this free printable reading tracker in a bookmark form. Click below to download this free bookmark printable. The recommended print is card stock (for longer lasting wear). Set your printer settings to print within the page margins. Do you know what goes really well with a book? These Apple Cinnamon Muffins!? Don’t forget to print the recipe below or pin it for later! 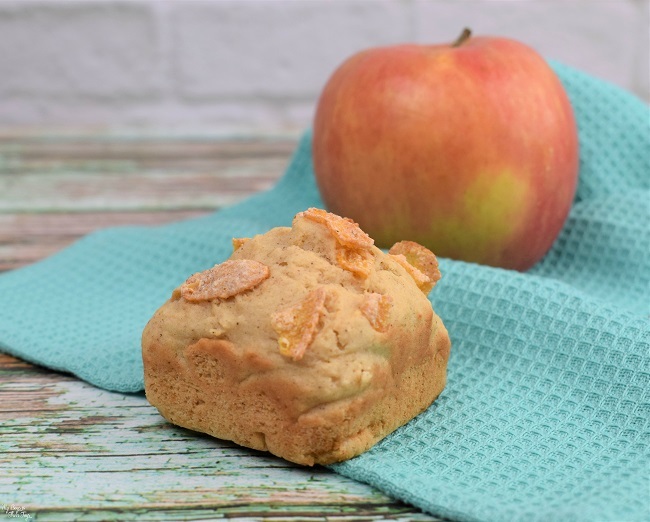 These easy Apple Cinnamon Muffins make a great breakfast or after school snack idea. 1. Preheat oven to 400 degrees. Next, lightly grease a 12-cup muffin pan with cooking spray or liners. 2. Place diced apple and sugar in a small bowl and toss to coat. Set aside for 10 minutes. 3. Meanwhile, whisk together flour, brown sugar, baking powder, salt, and cinnamon in a large bowl. 4. Stir milk, butter, vanilla, and applesauce into the bowl with sugared apples. Mix together, and then combine with dry ingredients. Stir and fold the wet and dry ingredients until well combined. 5. Divide batter into the muffin pan. 6. Grab a handful of Kellogg’s® Cinnamon Frosted Flakes® and crumble over the muffin tops. You can also push some of the cereal into the batter if you’d like an extra crunch! 7. Bake for 16-18 minutes. Let cool in pan for a few minutes, then move the muffins to a wire rack for another 10-15 minutes. These muffins look so delicious! I’d love to make these for my grandsons to enjoy! Yum! Great bake to school breakfast and snack option! These muffins really look delicious! These look so good and something the whole family will enjoy thank you for sharing this one. Yum. What a great muffin recipe! This is good, and I’ve been wanting an easy recipe to use my apple bounty. I’d like to try it! These would be great for breakfast or snacks. Great recipe for fall and so easy to make, too. My kids love apple cinnamon combo. I am sure going to try this. Thanks! These sound really good. Thanks for the great recipe! 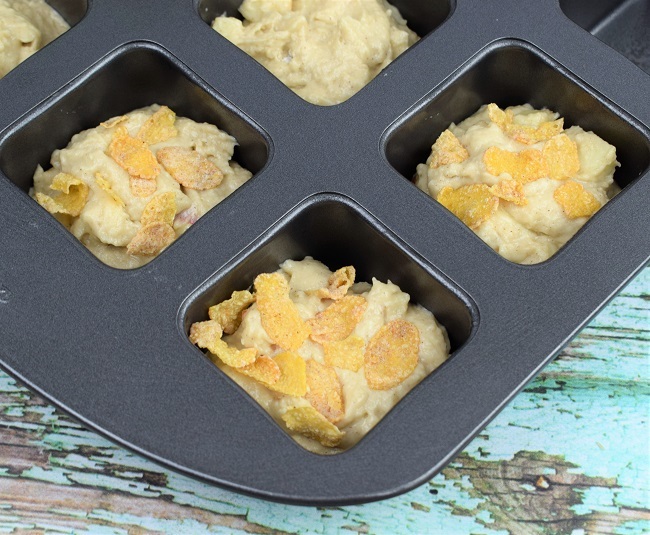 What a yummy way to turn your kid’s favorite cereal into a muffin! Thanks for sharing with Delicious Dishes Recipe Party! Apples and cinnamon are the perfect combination. They look delicious. 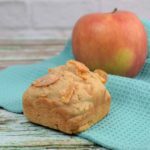 Great kid friendly apple recipe. 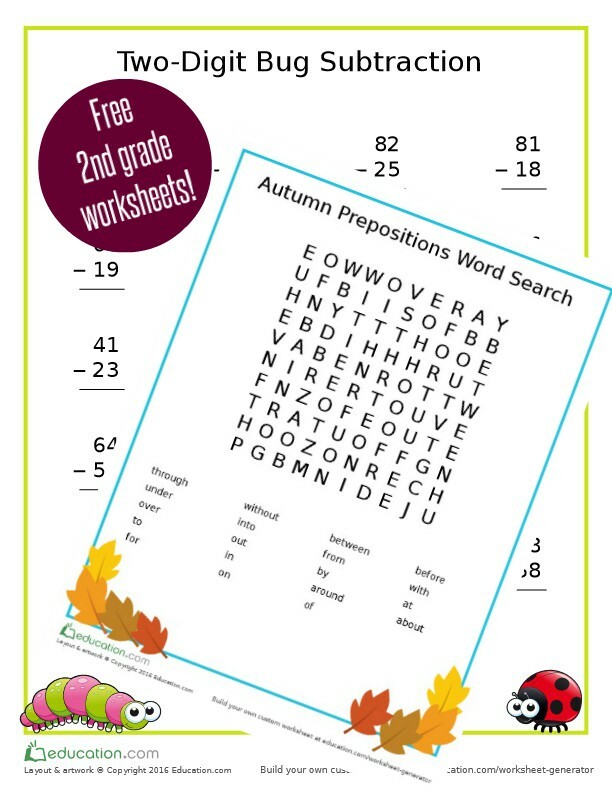 I wish I had looked at it last week, my kids and I did a family diy apple fest and this would have been fun to include. I would love to make these for Sunday brunch. Those muffins looks yummy. Makes great after school snack. thanks for the printables. Apple cinnamon, the best combo. My kids love it. These look great and my family would really enjoy them. Thanks or sharing! This looks so good. My family would love these. I am going to have my daughter help me make this. Thanks for this. 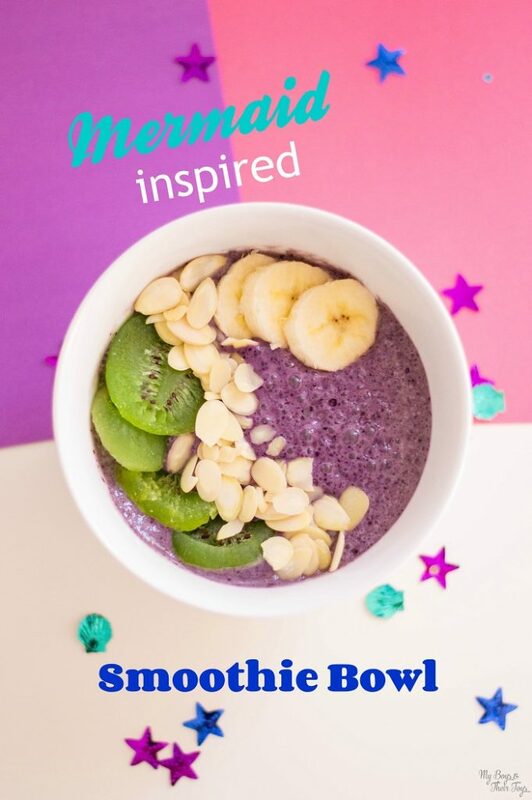 This looks delicious and easy to make, as well.